Packaging Dimensions 1.19 in. x 1.19 in. x 0.623 in. I've ordered four of these knobs so far. One of the knob's set screw holes was too big for the screw, and one knob didn't come with a set screw at all. I was able to jam a Fender set screw into both of them. The knobs themselves are fine, but consider ordering an extra knob or two. 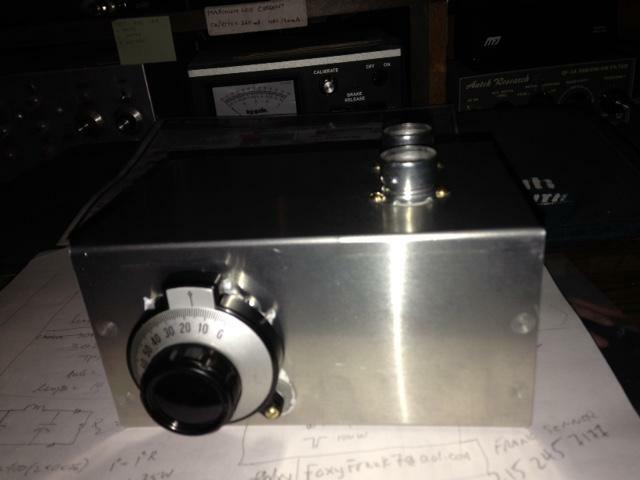 I've received my new knobs that will replace the ones on a Randall RG90 amp. They look great on it. Thanks for stocking this item. Fyi, your service was guick, and they were just what I needed. Excellent product at a very reasonable price. Quickly installed.....they look great !!! 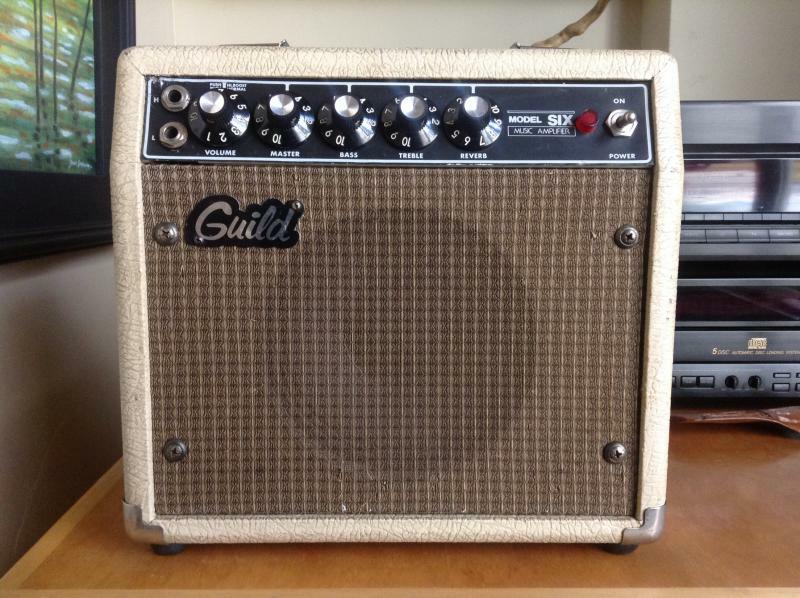 Great replacements for original 1968 Deluxe Reverb. The base of hat portion on the new knobs measure out to be around 1mm narrower than the originals, but all other dimensions are on and you can't really tell the difference when installed. This is a perfect resto knob. It looks and works like the originals, same size, same feel, same look. Could not be better, especially if you have replaced knurled shaft pots with smooth shaft. Yes, these will work on any solid shaft 1/4" pot. Asked by Anonymous on December 22nd, 2016. Unfortunately, neither of these will work. 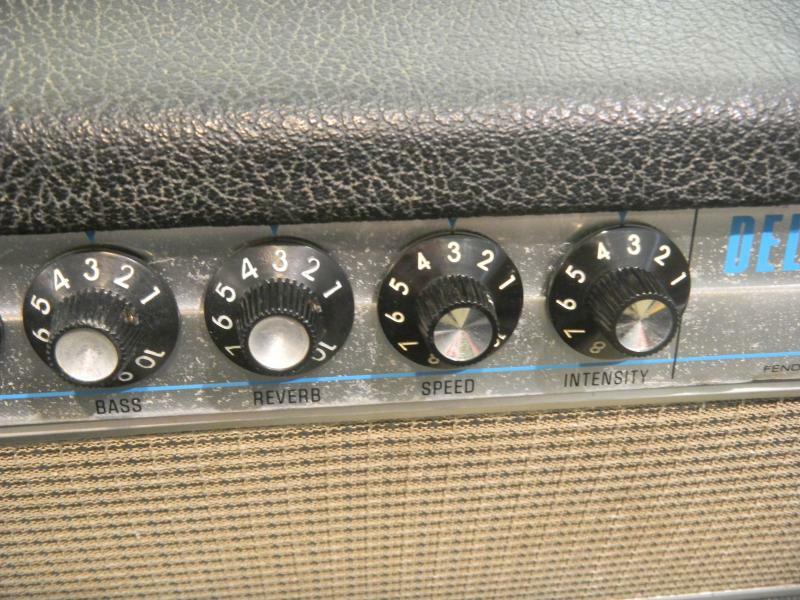 Music Man knobs are smaller and have a 0. Asked by Anonymous on February 13th, 2019. These should fit any potentiometer with a 1/4" solid shaft. These should have no issues fitting on your amp.